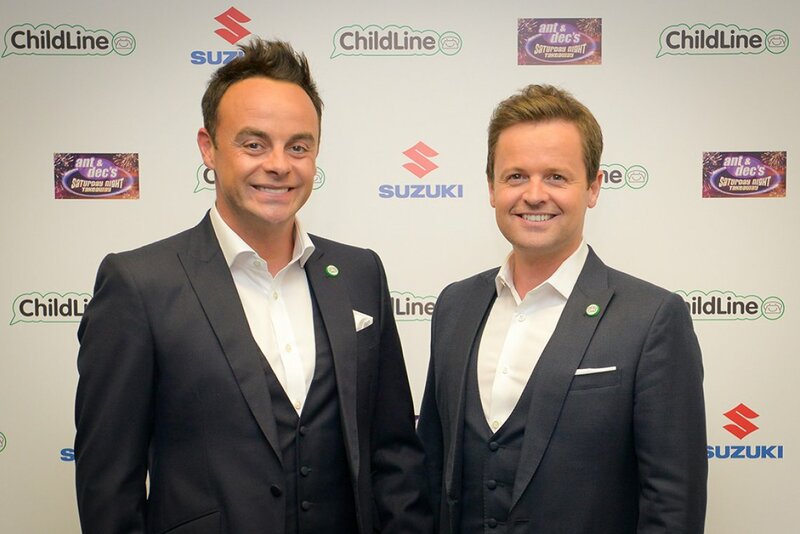 Last night, Ant & Dec hosted the Saturday Night Takeaway ChildLine Ball at London’s Old Billingsgate - raising over an incredible WHOPPING £920,000 for ChildLine – a new record for the event! The glittering event was attended by special guests including Clare Balding, Stephen Mulhern, Jeff Brazier and David Haye, as well as Dame Esther Rantzen who founded ChildLine, which has now helped nearly four million children since it launched in October 1986. Themed around the boys hit ITV show, guests were lucky enough to experience Saturday Night Takeaway favourites including Ant vs. Dec and Win the Ads, as well as music from 80s favourites Doctor and the Medics who provided the soundtrack for Singalong Live. Guests enjoyed a champagne reception and a three course dinner before being invited to bid on exclusive auction lots including a luxury family holiday to Orlando, a Suzuki Swift SZ3 and a stunning piece by renowned artist Henri Matisse. 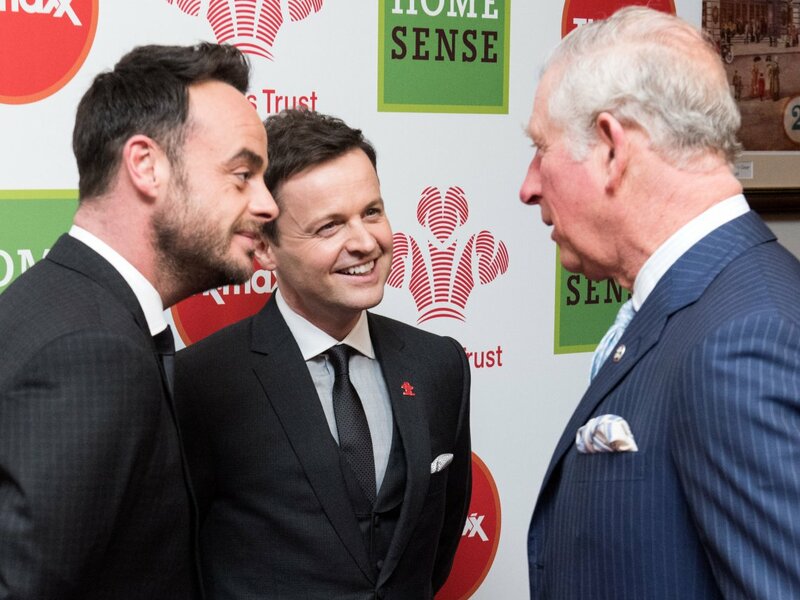 Saturday Night Takeaway is always great fun, but this time it was extra special as it was all for a great cause! 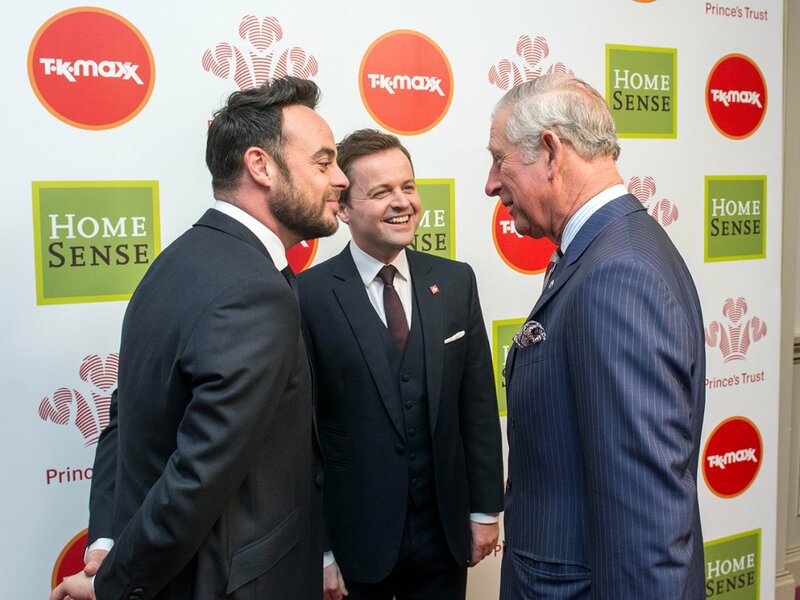 “I’m a huge fan of Saturday Night Takeaway and of Ant & Dec, who have been wonderful ChildLine supporters over the years," said Dame Esther Rantzen. "Thanks to them and our incredibly generous guests, we’ve raised over £880,000 which will enable us to transform the lives of thousands of children."